This is my story of how I found the best hair brush for tangled hair. I have been blessed with 4 sweet, sensitive-headed daughters. Like princess and the pea sensitive. One has long loose curls, one has tight curls, another has slightly wavy hair, and the other is a baby with no hair to speak of yet. 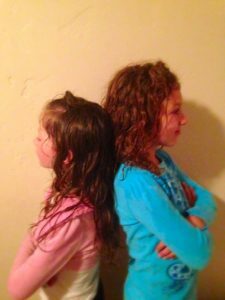 The two curly-headed ones are required to wash their hair at least every other day because if they don’t, it will get so snarled that if feels like cutting it is the only option. Until about a month ago, every morning if you passed by our bathroom you would hear the blessed sound of their tortured screams as I tried to brush the tangles out of their hair. I dreaded this exercise like my 2-year-old dreads naptime. It was no fun for anyone. I tried brushing through it while they were in the bath after applying conditioner, and that helped, but it still hurt them and took forever. 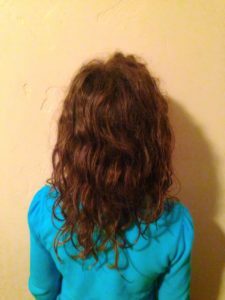 Then, while perusing Facebook one day, my ears… or eyes perked up when one of my friends posted a question about how to deal with her daughter’s tangled hair. I read through the comments and a few people suggested she try the The Wet Hair Brush. I was intrigued. How had I not heard of this if all these other people had? I got on Amazon and looked it up. After reading all the positive reviews, I decided it was definitely worth a shot. It arrived at our house two days later and changed our lives forever! No more screaming or even whimpering when I brush their hair anymore. 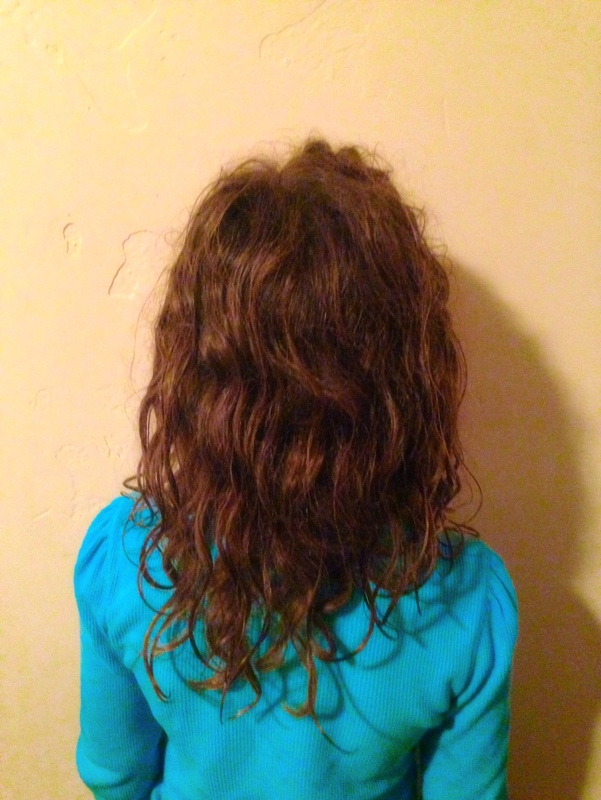 It quickly removes the tangles without my girls even realizing they had any! And it wasn’t even expensive! I called my sister, who is a cosmetologist, and asked her why she had never told me about The Wet Hair Brush. She said she’d never heard of it either. So, I figured since someone like her who is in the know didn’t even know about it, there are probably a lot of moms and dads out their who haven’t heard about it either. 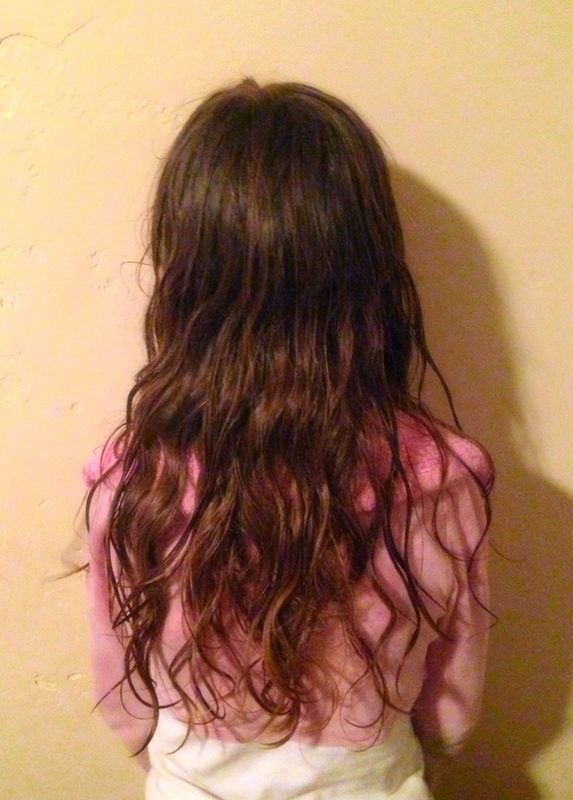 Parents who dread styling their child’s hair just like I did. Parents who need this magic brush of wonder in their lives. The nice people at The Wet Hair Brush are not paying me to put on the parade of praise for them (though this post does contain Amazon affiliate links), but they should because can you read the passion in my typing?! I seriously believe every family should own this brush. Then you, like me, could have meaningful conversations with your kids while doing their hair instead of wasting your breath telling them to hold still and calm down. 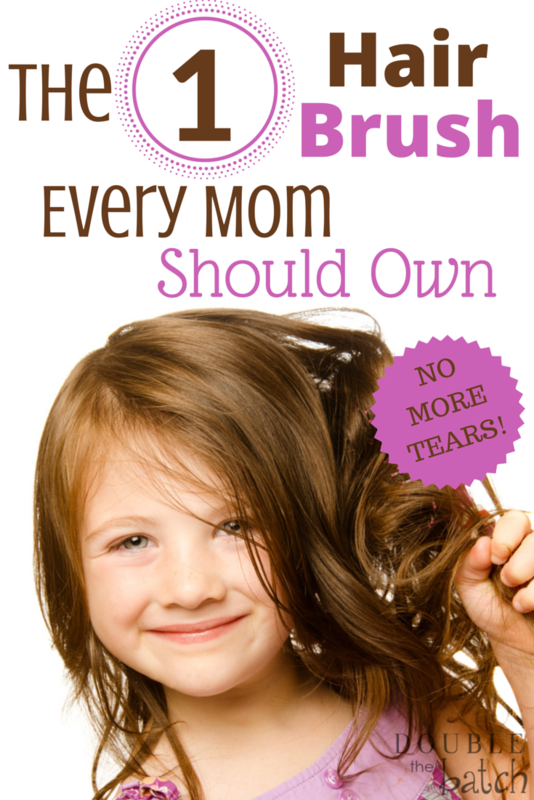 I am telling you– The Wet Hair Brush is a mom’s best friend. Seriously, I should be writing their commercials. So, just go. Get one. This instant. You’re welcome.